There’s going to be a new Call of Duty this year because of course there’s going to be one. Activision has been steadily whipping their studios to keep their mega millions franchise alive, so it’s just a matter of time before we hear about the next instalment. That seemingly came from Microsoft yesterday – before they pulled the old one eighty again. 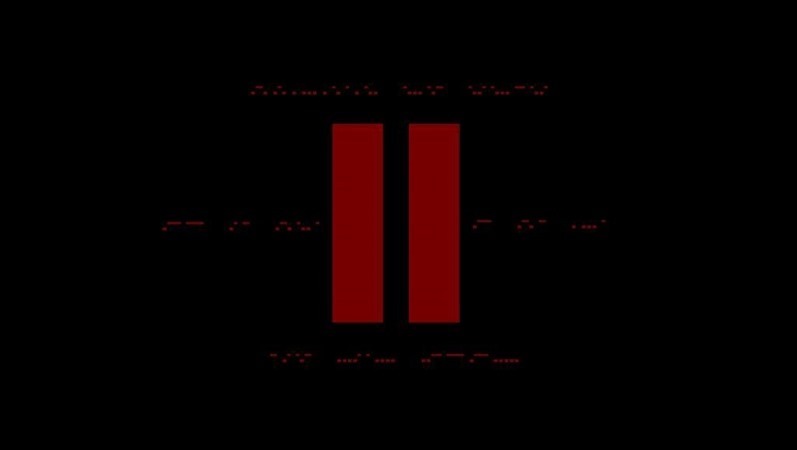 Late last night Xbox community manager Raj Patel tweeted out a picture that looked like the first teaser for this years Call of Duty reveal. The Image in question has tiny bits of Morse code behind a massive roman numeral for the number two. The decoded message read out “Presented by Xbox, 10am PDT, 1pm EST, May 4th 2015”, suggesting a reveal date in the near future. How does it point to Call of Duty? Well for starters most new entries into the franchise are announced in the first week of May. Add to this the lucrative deal that Activision and Microsoft have going for each instalment, and it makes a lot of sense to have the Xbox manufacturer behind some marketing already. And let’s not forget the rumour earlier this week that suggested a return to World War II, with a sequel to Call of Duty: World at War. Fairly quickly after the post though, Patel tweeted again to say that the image was in no way official, and that it was posted merely to “see what others think of it, not as an endorsement or tease”. It all seems rather convenient for a week rife with Call of Duty speculation, and the fact that it comes from Xbox just makes it seem like a jump of the gun rather than an outright fabrication. Do you think Activision will risk heading back to World War II with a sequel to World at War? Or are you content with Call of Duty remaining in the near future setting like Advanced Warfare?